At AllPro Painting, safety is not just a word the sales department uses to close a job. Safety is a belief and process that is evaluated every day, on each job, to prevent injuries or death to our valued workforce. It’s instilled in the minds of our workers because we don’t have to think about it, it’s just what we do every day. AllPro uses a systematic approach to each project to make sure every precaution is taken to eliminate hazards and reduce the chance of injury. It’s a good feeling when, we receive our employee’s bi-annual reviews and they consistently thank AllPro for caring about their wellbeing on the job. For that reason and many more, we continue to receive Awards for Excellence. Our workers are trained on topics such as fall protection, ladder safety, to confined space, and hazardous communication. We go to such great lengths training our workers and we continue to raise the bar on safety standards in our business. We know it only takes one incident to ruin a reputation that took years to establish. 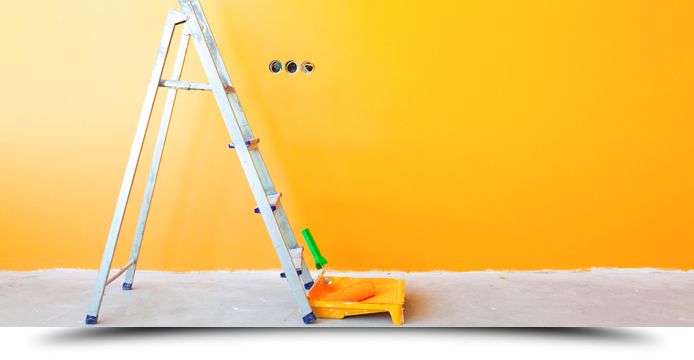 If safety is your first concern, but you also need responsiveness and high value pricing, choose AllPro Painters. Contact us now to meet a knowledgeable painting professional you can count on.